X-MPS3L - Ringtail Emergency Lighting. 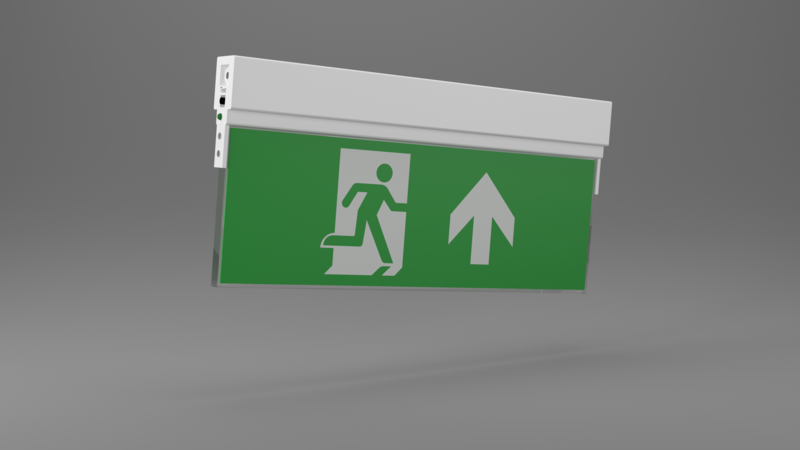 Modern technology for a simple, compact and versatile emergency sign alternative. 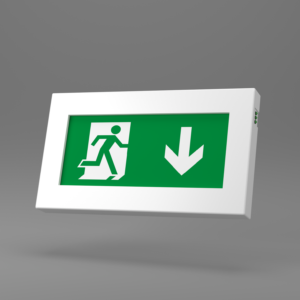 This LED exit sign uses high illumination LEDs in a small compact design. 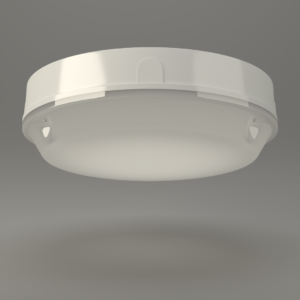 Its low energy requirement from the mains power supply and the life-span of the LEDs and batteries make this unit exceptionally economical over its life. 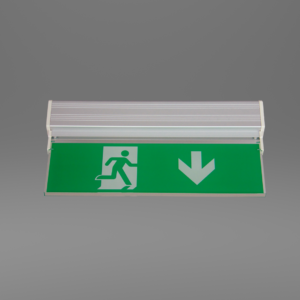 This internal use, IP40 rated, emergency exit sign has diverse mounting methods meaning it can be used for multiple applications. 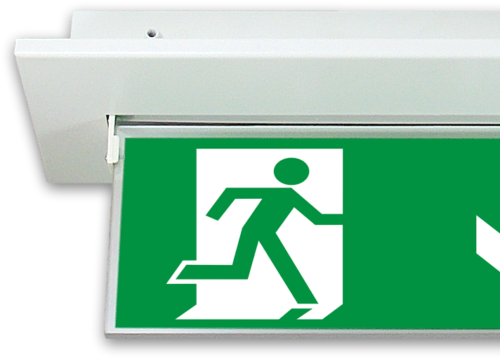 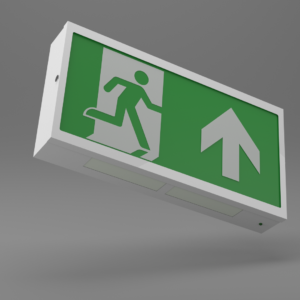 It’s an attractive alternative to a standard suspended or recessed exit sign.